There are many special and effective plug-ins to manage payment over the Internet, members and sell options over the website. Using the plug-ins, an e-commerce company can develop a solid strategy where members and clients can gain information. 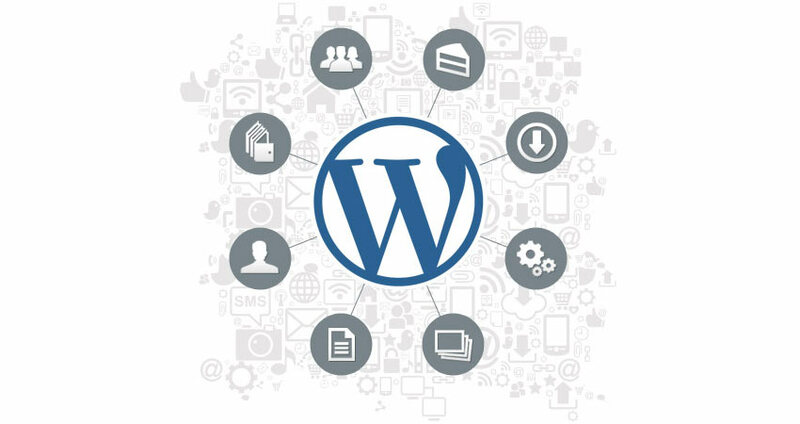 WordPress provides special tools to use them to develop digital strategies and provide the website as a community of clients and members. Here, a website owner can also link its social media websites to the website and can make it easy for clients to reach its different sources through a single link. Also known as SEO, it’s an important and one of the most beneficial strategies of digital marketing. When a website is on WordPress platform, it becomes easy for a digital marketer to optimize the website and apply SEO strategies on it to get beneficial results where the website will be ranked high in the search engine. There are many types of plug-ins and tools over the WordPress platform to expand SEO marketer’s reach to try new strategies to get results in favor. 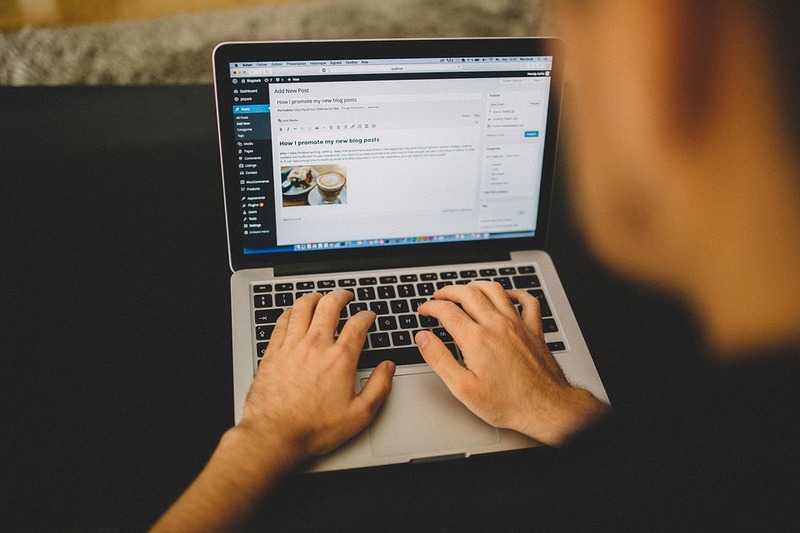 All these digital strategies on WordPress are effective only if experienced and expert digital marketers use them in the right way and help get beneficial results. Creative Web Promotion has a team of expert digital marketers who use their experience and knowledge on the field to produce results that are favorable for a company. All the digital marketing services of the company are advanced and cost-effective.